Land companies have been an integral part of the real estate landscape since the settlement of the American frontier. 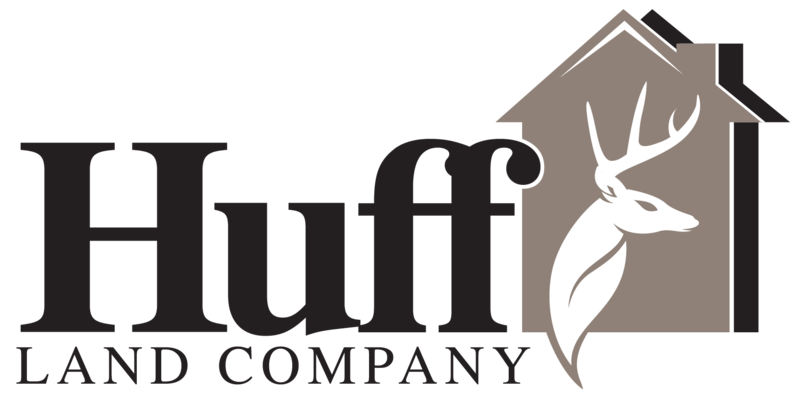 At Huff Land Company we are dedicated to the sale of residential property, acreages, farmland and recreational hunting land in Northeast Iowa and the entire Cedar Valley including Cedar Falls, Waterloo, Janesville and the surrounding communities. We have built a strong reputation, based on honesty, a “straight forward” sales approach, and hard work. Contact us today to let us work for you.